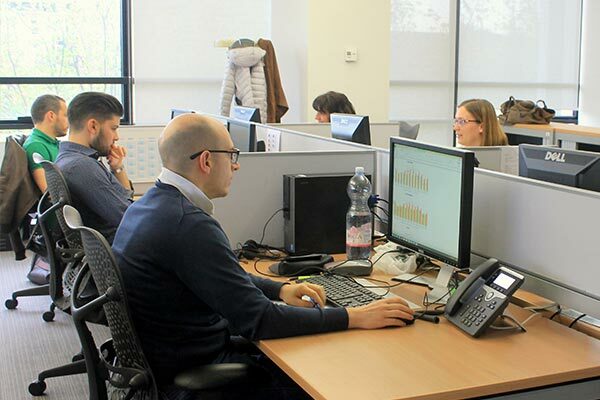 Our team of 600 employees stands as the point of reference for understanding consumers, online and mobile data, television audience and advertising investment in Italy. We’ve led this field for over 50 years, and we continue to drive growth and expertise within our teams. 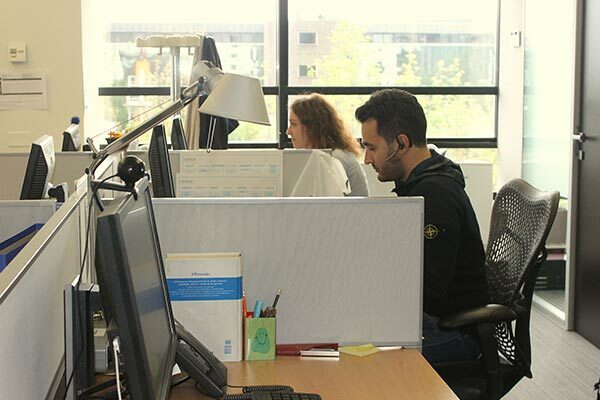 Learning, respect, integration, openness, dialogue, strong responsibility and a sense of belonging: these key values lead to professional and personal growth in Nielsen. Here, growing means facing change and new challenges while enhancing your expertise, creativity and passion. Working in Nielsen is like working with a big family. Learning the importance of being one team, where you’re always supported by wonderful people, has helped me develop my skillset as a manager and made me capable of leading with integrity and effectiveness. Nielsen gives me the opportunity to work in an international, creative and dynamic environment. I have the chance to learn and improve myself daily by facing new and exciting challenges.